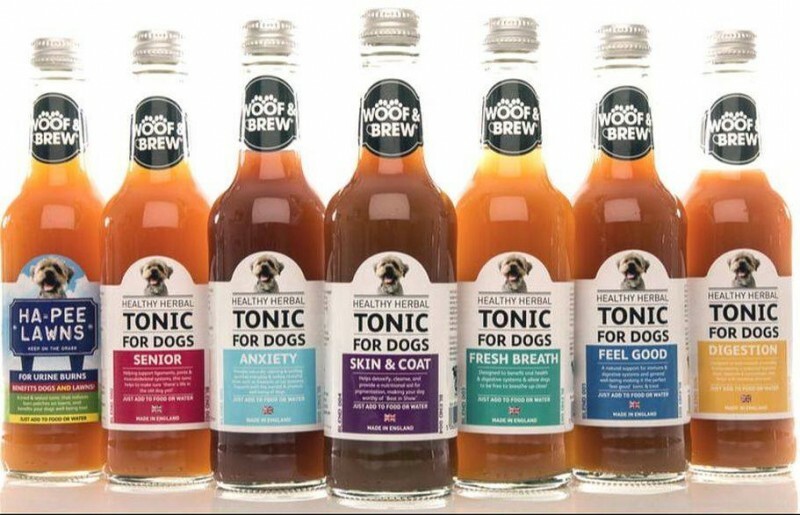 EVERYTHING YOUR DOG DESIRES UNDER ONE WOOF! 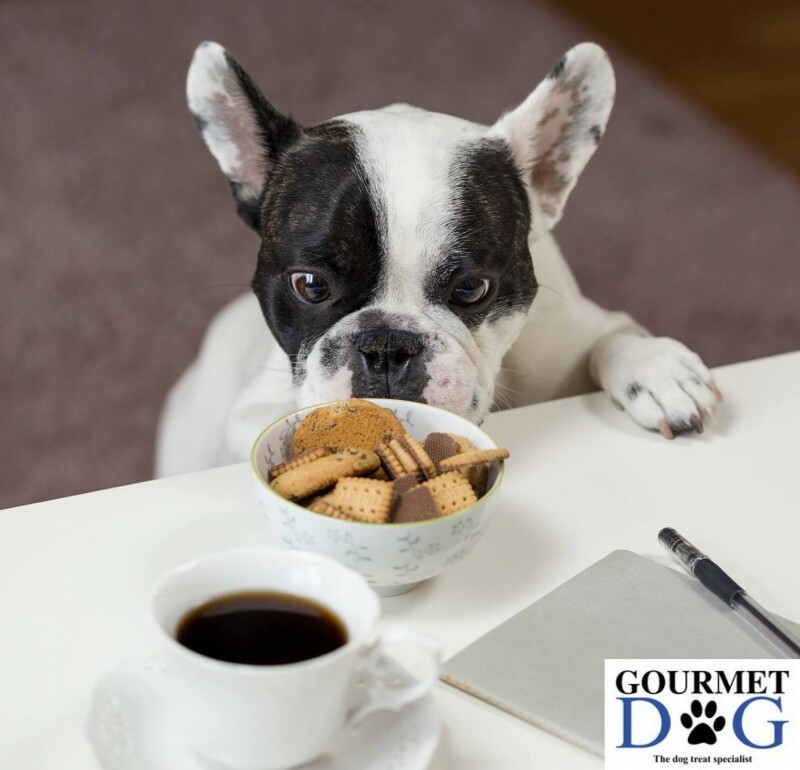 Gourmet Dog, the dog treat specialist, is a family run business. 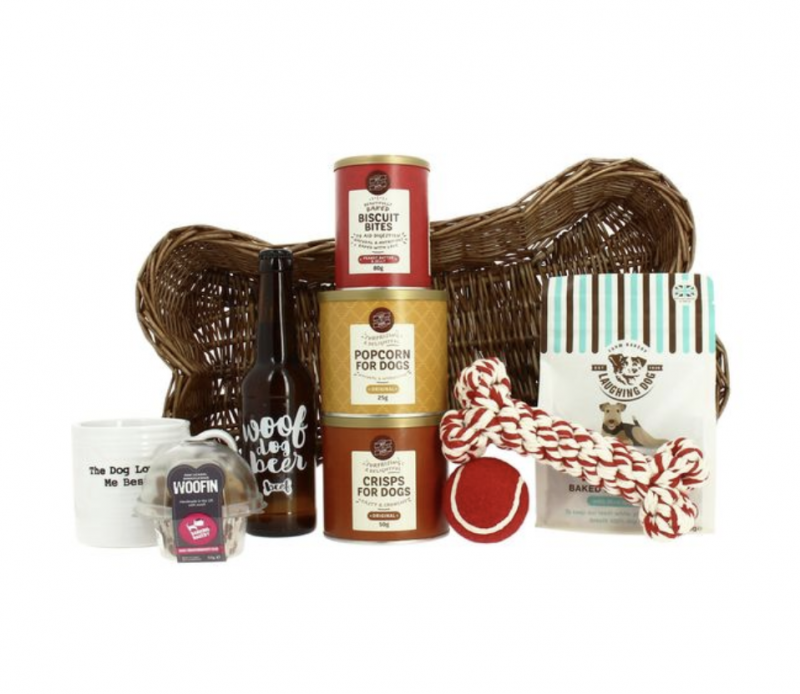 We are all pet owners with a passionate goal to provide healthy treats and cakes just for dogs. 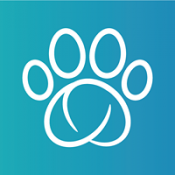 We are constantly spending time researching what products are safe and healthy for dogs and then select only the best products from reputable brands. We hope you and your pet have a pleasant shopping experience! Plenty of choice. Fast delivery. Dog enjoys his treats especially the popcorn. Great products. Lots of choice. Great guilt free treats that all doggies love.